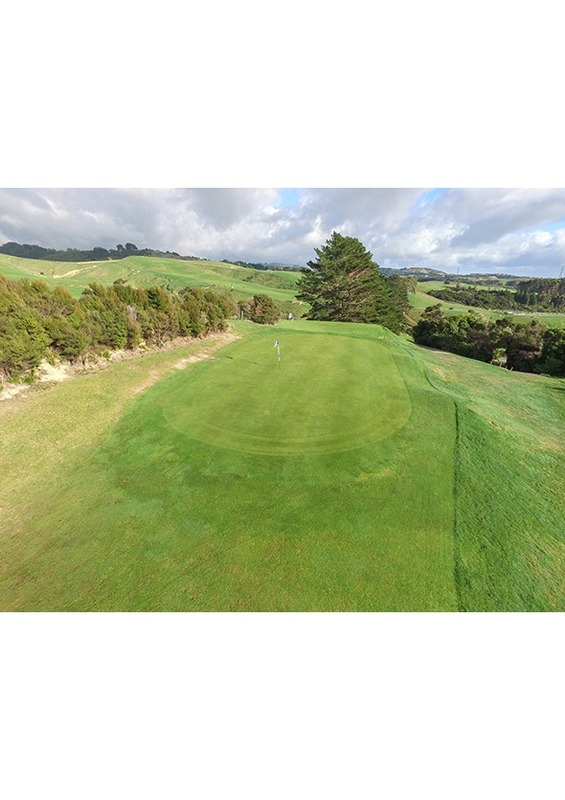 This par 4 demands accuracy off the tee. 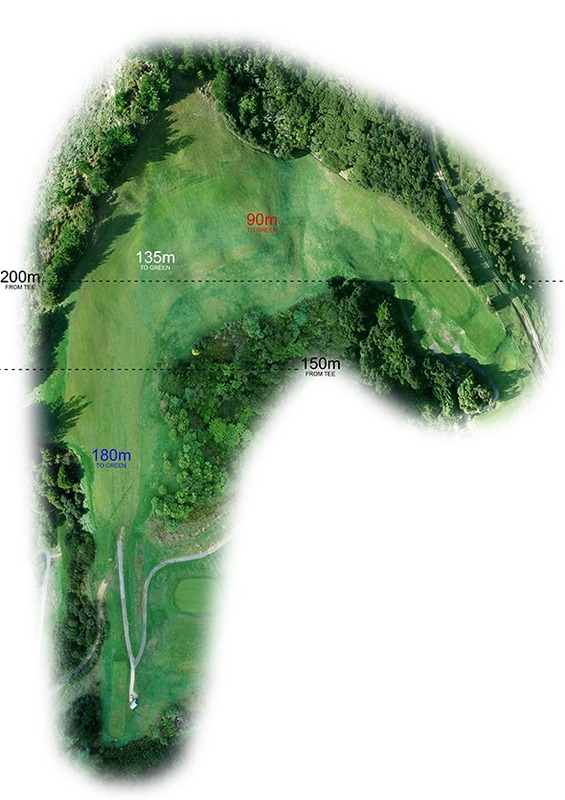 Aim straight up the left-hand side of the fairway to allow your best view of the green. Your second shot has danger on both sides so accuracy is a must again. It is a slippery green so care is needed with the roll. Early on we made a decision. 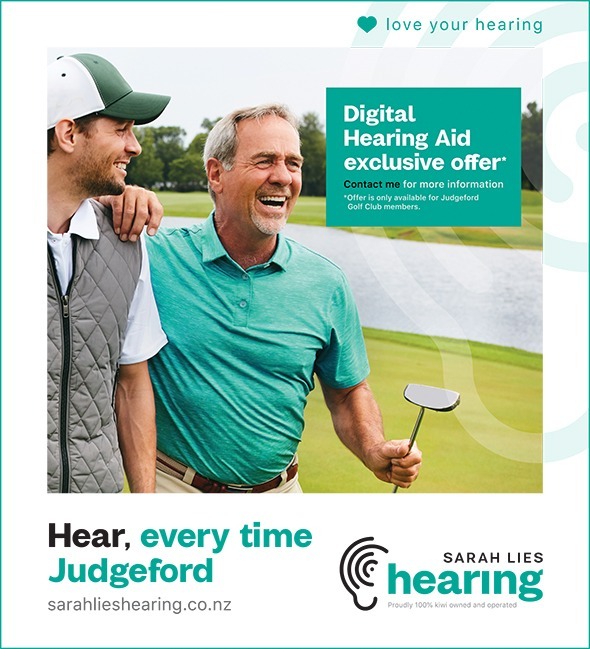 To get kiwis to love their hearing again. 20 years of audiology experience taught our founder that clients derive the greatest benefit and joy from hearing solutions when they receive innovative and comprehensive clinical services. He couldn’t help but notice that the large manufacturer-owned network providers were failing to provide some pretty fundamental services like continuity of care and same day fittings. The real-world impact of this shortcoming was undeniable (and still is) with a large number of our clients presenting with hearing aids they simply aren’t happy with. Somehow the love had disappeared from hearing care in Aotearoa. Something needed to change. So in 2014 New Zealand Hearing sprung to life focussed on bringing high quality, locally-owned hearing healthcare back to our communities. Today our nationwide owner-operator group boasts some of the world’s most respected audiologists. 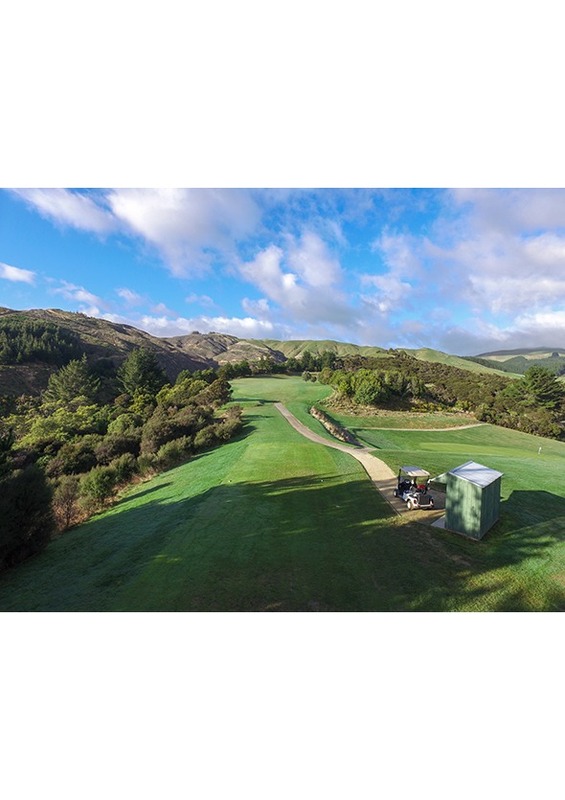 Booking an appointment at any one of our kiwi owned and operated audiology clinics throughout the country, gives you direct access to these independent hearing experts. Each is committed to finding exactly the right hearing solution for you whilst providing exceptional service and aftercare so you’re truly able to love your hearing again.